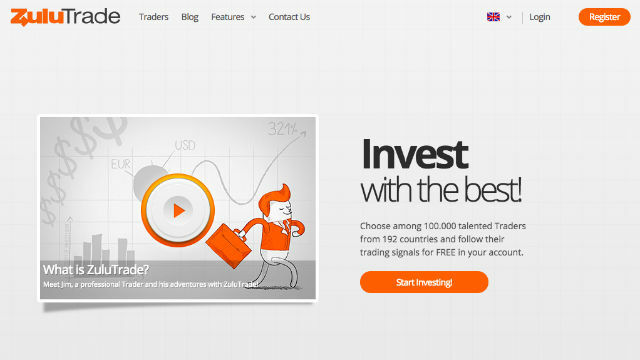 ZuluTrade has a variety of over 20 brokers to choose from. We have analyzed and compared all of them and it is clear that AAAFX is the best. AAAFX is the native broker that is created and owned by ZuluTrade. Thus, allowing for seamless platform integration and industry average commissions and fees. Depositing and withdrawing money is simple and straightforward on ZuluTrade. When depositing or withdrawing money you have the option of Bank Transfer, paypal, credit card, and more. Choosing the right traders is crucial to your investing success, but there are thousands of traders to choose from on ZuluTrade. This can make finding let alone choosing the best traders very time consuming and confusing. That is why we recommend using a Copy Master, such as, Zulu4me.com. Zulu4me.com uses data analytics to compile and rank the best traders on ZuluTrade and is always updating. One of the major keys to limiting risk in investing is to be properly diversified. This means that you should allocate your capital amongst multiple traders. Choosing traders that trade in different markets or currencies; not every trader should be EUR/USD. A stop loss should also be consistently implemented in order to protect your investment from extreme loss or volatility. 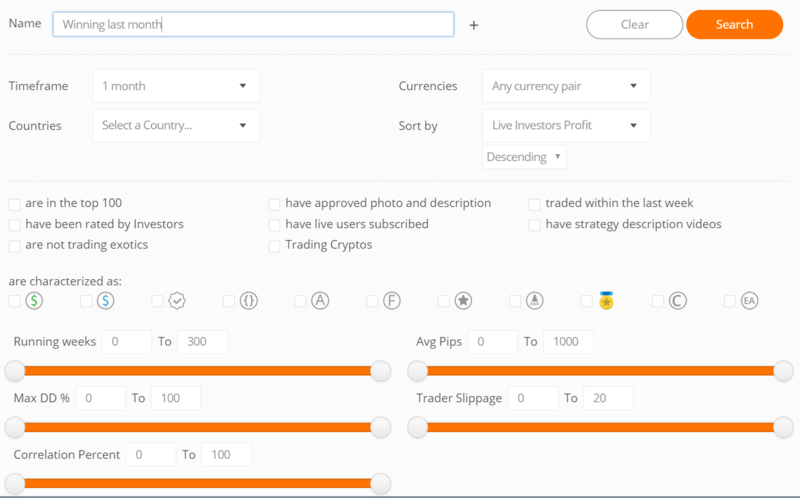 There are thousands of trader on ZuluTrade with each using their own strategy and trading in a wide variety of markets. Some of the traders have years on the platform while some have joined more recently. Some are much more connected to their followers and have strategy videos and posts in order to inform their investors. You do not need a large amount of capital ($10,000 or above) in order to make great returns and have the benefits of a large account. Of course the more you invest the more your return will be. However if you invest in the right traders your returns will be the same if not better than large account. To view our article on the best traders for small account click here. 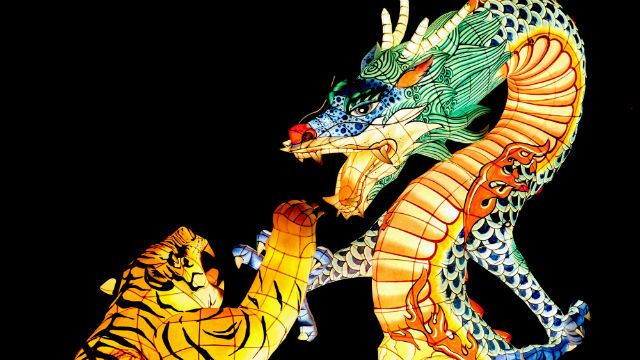 A balanced account is crucial in order to limit risk and be secure in any market condition. If you have an unproportional amount of your capital in one market or trader. That can lead to huge losses and risk if the trader where to start losing. As well as, you never know when one market is gonna rise or fall due to volatility. Compiling your own new portfolio can be time consuming and challenging. On Zulu4me.com you can view other users that are very successful and have the ability to copy their portfolio.